You’re being redirected to this page for more information about the “Understanding Rideshare Drivers” survey. Why are we asking about your birth and employment in other countries? We’d like to be able to analyze whether underemployment (that is, the under-use of your work-related skills) could be an issue among rideshare drivers, and particularly highly-skilled immigrant drivers. For example, it is possible that some rideshare drivers do this job in the United States only after leaving more complex jobs in another country (e.g., as a surgeon) and struggling to have their credentials (e.g., medical training) recognized in the US. As with all of the other data in this study, only the research team will have access to this information, and it will only be analyzed and reported in aggregate – meaning that individuals are never identified. We will never share individual responses or information outside of the research team. 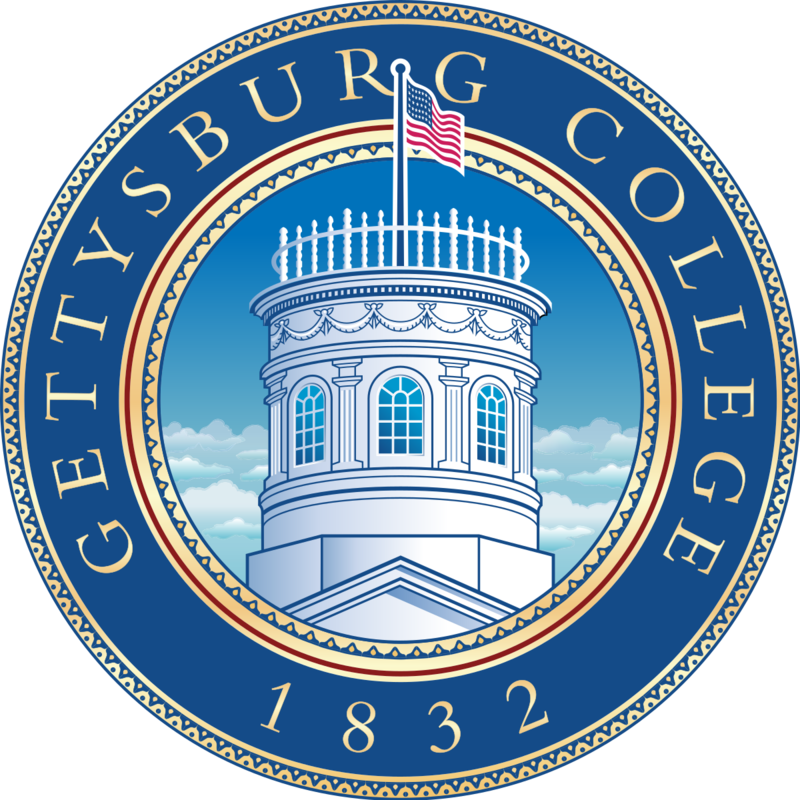 If you have more concerns or questions, please feel free to email me at abrawley@gettysburg.edu. Thank you!